Change resistant? Top 5 mindset shifts to embrace change! The most common human behaviour I come across in my work as a Self Mastery Coach is people want to change! They WANT to change although procrastinate taking the required steps to actually change – seems crazy, doesn’t it? And yet, it’s not crazy at all. I have been guilty of the same self-limiting behaviour in my own life – many times! After all, change is a big scary monster, complete with fear of the unknown; fear of who you will become and fear of what other people will think about you if you do change. In their simplest form, our bodies and the version of reality we construct around ourselves, consist of energy. As energy is always changing, consider how much resistance you have to put against yourself to stay the same. We accept that we were different as toddlers and teens and yet try to maintain the status quo throughout our adult lives!?! 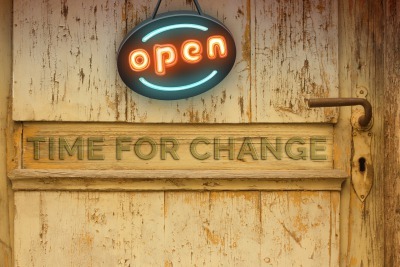 Change is not as scary as the fear of it and when you accept that change is consistent, we may as well become the conscious co-creators in our lives and have an influence on who we are becoming, by making conscious choices every step of the way. Life is about having human experiences and the desire to experience as many aspects of ourselves as possible, is the best mindset with which to face change. If every experience has brought you to this point in your life (and most of us wouldn’t change a thing) what is there to fear? When you face change without being attached to the results and allow your experience to be the main pull, you will find yourself taking more risks and mindfully immersing yourself in the experience wholeheartedly. Most of us want to change one thing in our lives – attracting the ideal partner; making more money; losing 10 kgs, getting that dream promotions etc, and we focus on that aspect of our lives without realising that if we change any important aspect of ourselves, as whole beings, we will change in every aspect of our lives. Often, this is where the conflict comes in – we want to change the circumstances in our lives without changing ourselves. Quite simply, when we shift our perspective and take different action, our energetic vibration changes and we attract different circumstances. If we don’t like the changes we have attracted, we just shift our perspective until we are happy with the results. It is when we let go of the need for a guarantee that we will be happy with who we will become through the process, that the fear of change loses its power over us. a) I need to get that promotion because I want to earn more money. b) I desire that promotion so I can experience more money. By the same token, energy flows to whatever you focus on. If you are focusing on making changes to solve a problem, you will focus on the problem and create more of it. If you are focused on working towards a goal, change becomes the friendly path to get you to where you want to go. Be mindful of the words you use, where you put your focus and become the change you want to see in the world! The ultimate procrastination tool is to delay taking new action until the Big Monday or the 1st (of never). The truth is, if you are waiting for enough time to be ready or perfect circumstances to focus on the change you are longing for, it aint ever gonna happen! Big change takes a big decision. Small change takes a big decision. All intended change takes a big decision! What are you waiting for?? If you know that sooner or later you will finally take action and make the changes you have longed for – you may as well do it sooner than later. As inspiration and motivation are relatively short lived and are tools to get us into action, it is really discipline and courage that ensures you stay the course. Working with an accountability partner/coach trained and experienced in the Change process, helps you avoid the pitfalls and the lure of the ever-beckoning old comfort zone. If you are reading this and nodding in agreement then you are nearing the tipping point. The place where the payoff for staying the same is no longer perceived as safer than going into the change process, despite not knowing who you will become or what awaits you on the other side. The good news is that whoever you become is of a higher vibration than who you are now, which can only ever be a good thing. Once you have overcome the fear of change, you have the knowing that you can change whenever you want to in the future too – a huge step towards creating your desires and self mastery of your life! 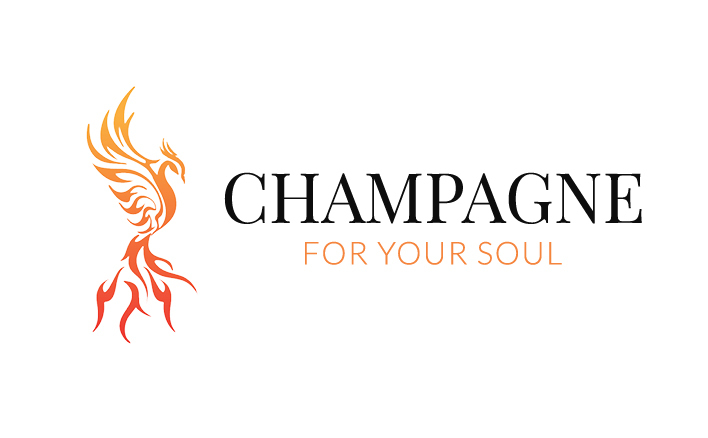 As a qualified intuitive coach, Reiki Master and light worker who can read energy, Peta Panos is a Transformational Expert who helps spiritually conscious executives and entrepreneurs take stock of their lives, overcome their secret fears and finally make their desired changes that have, so far, eluded them. If you enjoyed this post, please share it with your friends and if you haven’t already done so, sign up for Peta´s free gift on Mastering the Change Cycle. Filed Under: Authentic Leadership, Executive Excellence, Goal setting, Self Mastery, Self Mastery Hacks Tagged With: achieving change, change, change resistant, embracing change, fear of change, how to change, The art of change, why is change so hard? 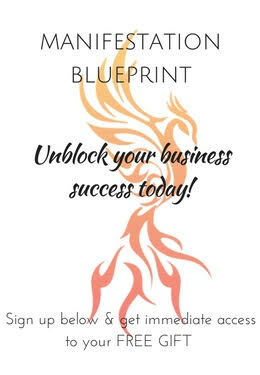 Manifestation blueprint FREE GIFT so you can create time, lifestyle & financial freedom in your purposeful business.